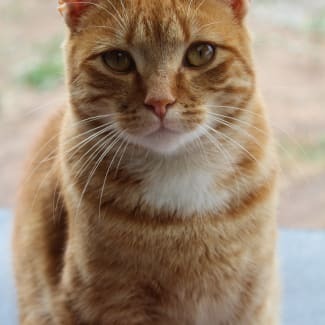 Making a Difference Cat Rescue & Adoptions Inc.
We are a NO KILL, non profit, self funded, small private rescue located in the Port Lincoln area and also servicing the Eyre Peninsula. We may be crazy cat ladies but we will do everything in our power to save all companion animals from neglect, harm and abandonment, and find them safe and happy homes. We always need new foster carers for our animals. If you have room in your heart and home to foster an animal in need please contact us+…We promise you wont regret it! Our mission is to reduce the numbers of stray and unwanted cats & kittens being euthanised on the Eyre Peninsula. Location: Port Lincoln. Can be made available for transport. *We offer a two week settling in period. 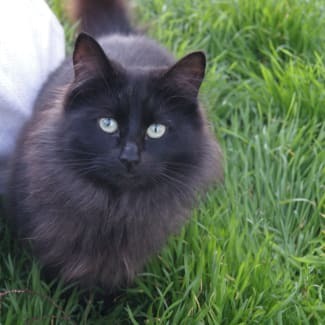 Please note as some of our cats have come from unfortunate beginnings sometimes with minimum contact with people it can sometimes take up to four weeks for them to settle. *The adoption fee is payable on commencement of placement. On the occasion that a cat is returned during this placement period, the adoption fee is refunded minus a $30 admin fee. Once adopted, we stick by all of our cats for life, our adoption contract includes a clause that stipulates that if needing re-homing at any time in it's life, we are to be contacted. 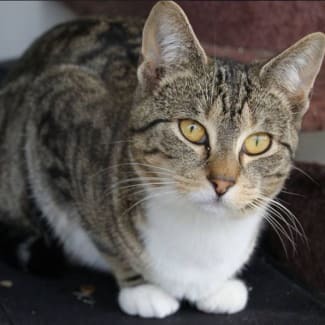 Some of our cats are currently not desexed due to lack of funds or they are too young (under 6 months) but under our adoption policy all un-desexed cats will be booked in under the agreement of the adoption. You pay for the cat and in turn we can pay for the desexing/microchiping if haven't already been done. 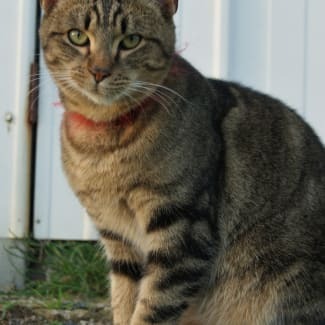 If it has been done your adoption fee will go to another cat in need or the unpaid vet bill. Any donations received is very much appreciated. Thank you. 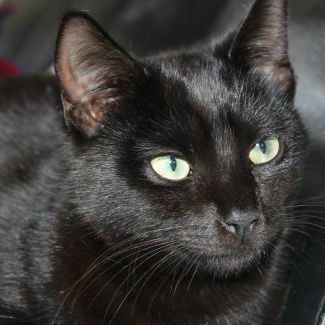 Ben is an affectionate young man who is always up for a cuddle. He likes to lounge in the sun and give you lots of love and affection. He gets along well with other cats and children. Ben will be the perfect addition to any home. Amber is a stunning girl full of energy and life! Shes a mischievous little charmer who loves a good cuddle.